Size of this preview: 796 × 599 pixels. Other resolutions: 319 × 240 pixels | 2,000 × 1,506 pixels. 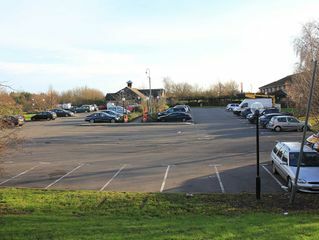 An overview of the services, and the car park. 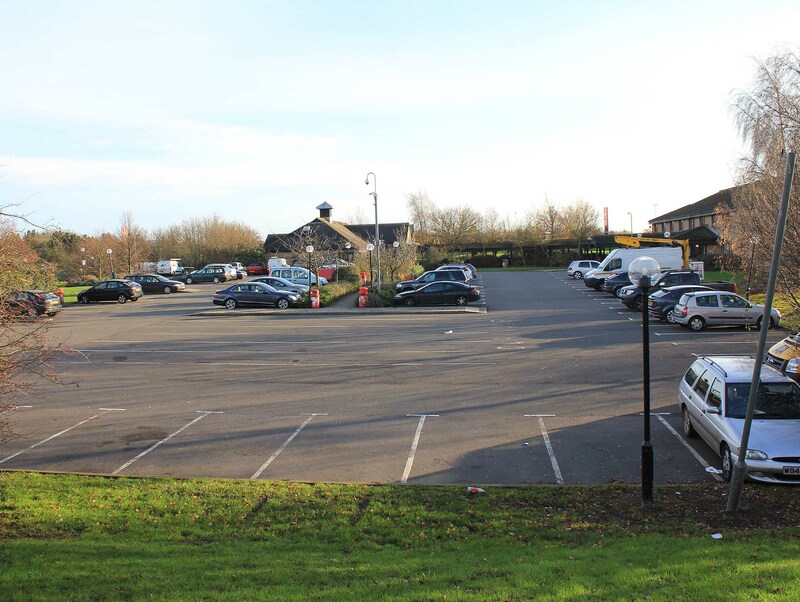 current 20:23, 24 February 2014 2,000 × 1,506 (356 KB) Johnathan404 (talk | contribs) An overview of the services, and the car park.